Weight: 11,20 gr. Diameter: 30,65 mm. No additional costs. Only the cost of the coin + shipping! Delivery of the parcel by air with the number for tracking. Payment via: "PayPal" or "Skrill"
Very good buyer, the best recommendations and wishes! 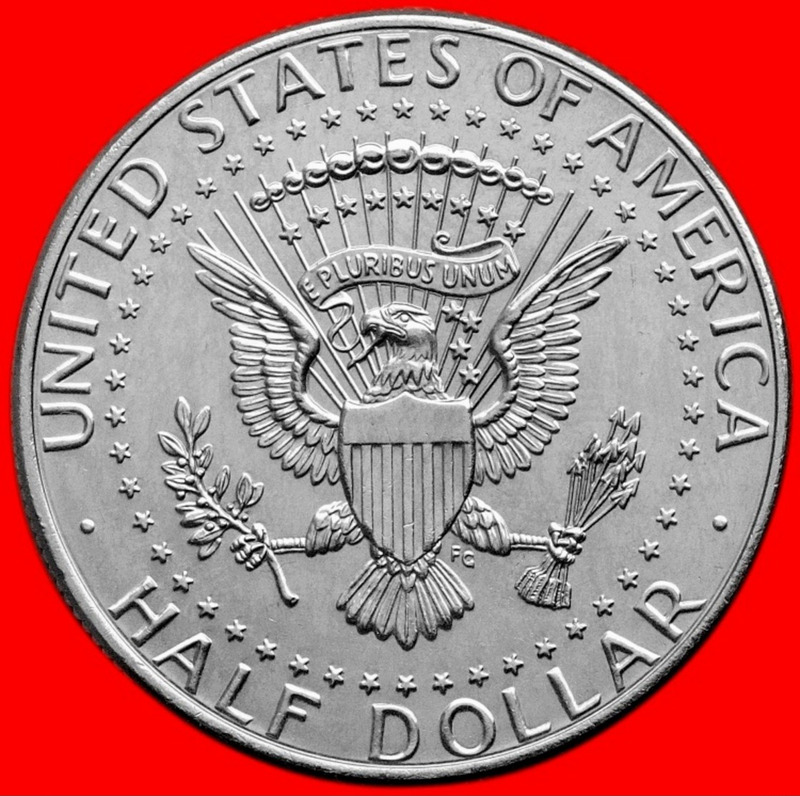 UNITED STATES USA 1/2 DOLLAR J.F. 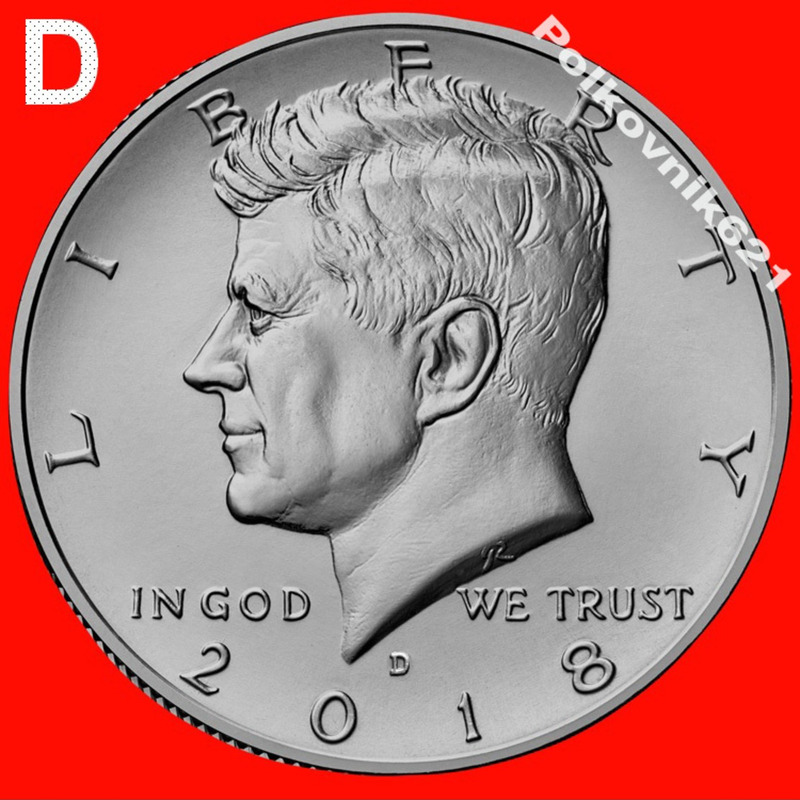 KENNEDY BACK EAGLE BIRD EMBLEM FRONT 1968 D AG SILVER KM? READ DESCRIPTION! !